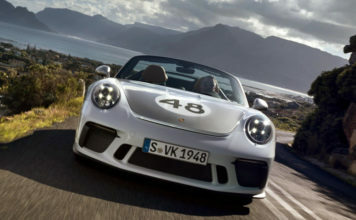 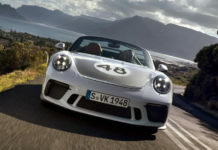 The nominees for each award were chosen by a panel of motoring experts at News UK, before being put to a public vote. 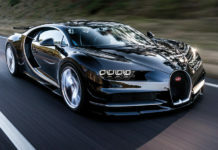 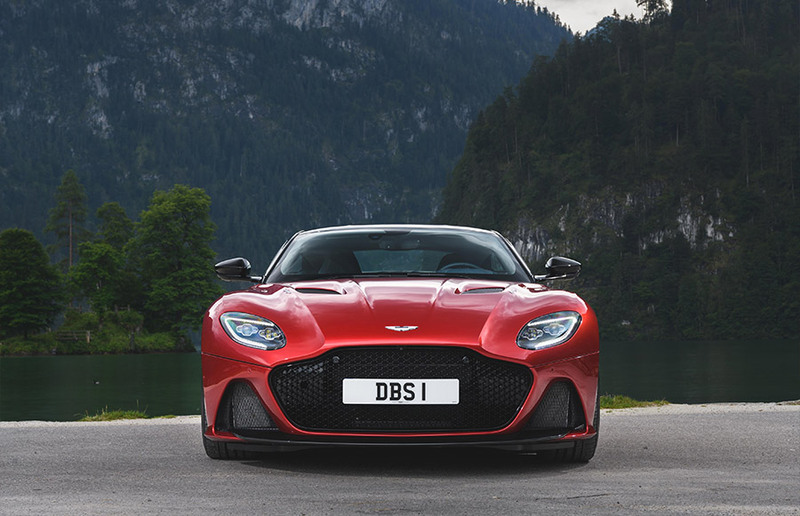 In the ‘Best Sports Car’ class, the panel looked for cars that were breathtakingly fast around a race track, as well as being great fun to drive at sensible speeds on the public road. 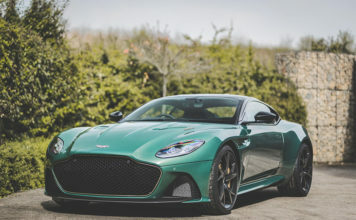 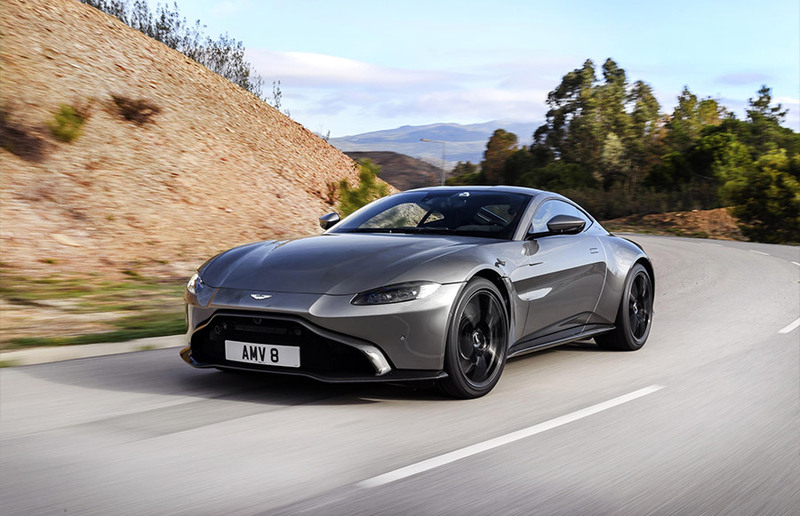 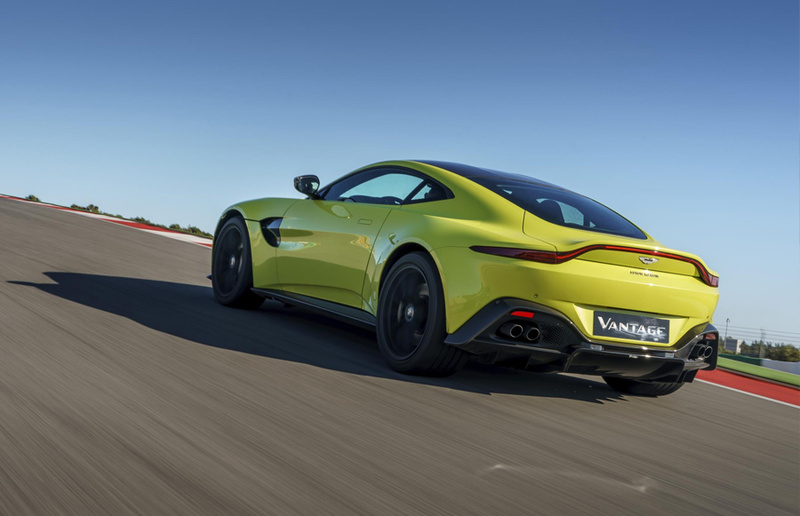 They described Vantage as “…the best Aston Martin yet, an accomplished sports car that makes you proud to be British.” The Aston Martin Vantage was up against stiff competition in this category, but took the win from the Ferrari 488 Pista, Alpine A110, Porsche 911 GT3 RS and Audi RS4. 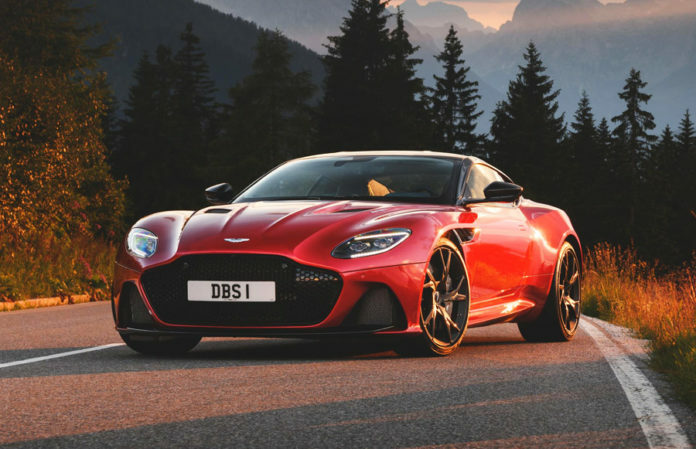 The award for ‘Best Designed Car’ went to the new Aston Martin DBS Superleggera, which also faced a strong category with the Bentley Continental GT, Ferrari Portofino, Lexus LC and Volvo S90. 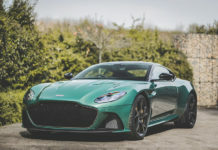 This time, the panel looked for models that are moving works of art, beautifully-proportioned inside and out, and incorporating only the best materials.